There are some casinos on the Internet that have a problem with the software or turn bad. Additionally, there are other online casinos that are pure scams and whose software is cheating and they often disappear overnight. As an online casino player, you should be aware of the blacklisted online casinos and why you should avoid them. There are also a few general rules about how to recognize a blacklisted online casino. 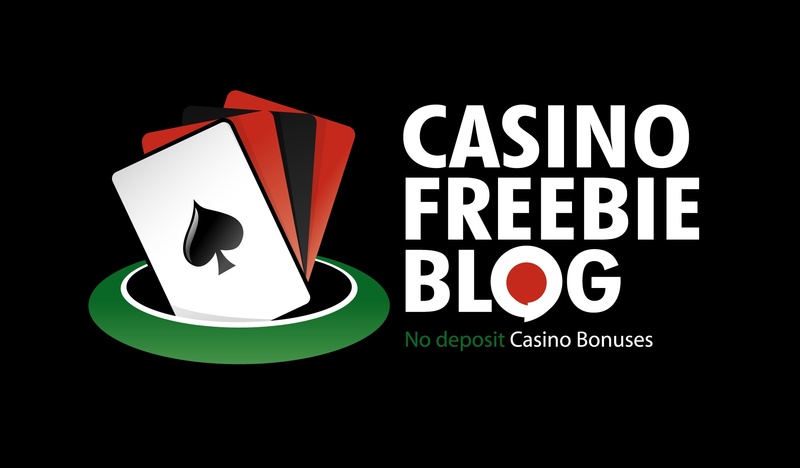 Why should players avoid blacklisted casinos? There are a number of considerations casino fans should take into account and stay away from rogue or blacklisted online casinos. These casinos in general have bad payment history, cheating software and quite frequently poor customer service. If a casino is blacklisted it means that it may prolong withdrawing or it may never payout your winnings; its games may not offer fair payouts and may not be truly random or its player support may be totally disinterested in providing help. Additionally, it may have an unfair policy toward match or percentage bonuses. 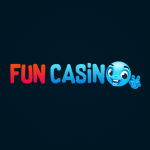 The first thing online casino fans should do is to read as many online casino reviews as possible and learn everything about the casino of their liking before the register a real money account with it. There are plenty casino reviews on the Internet and they can indeed help a player find out more information. Second, check the online gambling license of a casino and if you are not familiar with it, browse the web the find out more about it. Thirdly, the type of software a casino is using is also important. If the online casino software platform is well-known and reputable in the industry, then it can be trusted. Lastly, check the security page to find out if the casino uses the best security and anti-fraud measures to protect its players.